Animoto makes it easy to create professional-quality videos on desktop & mobile. 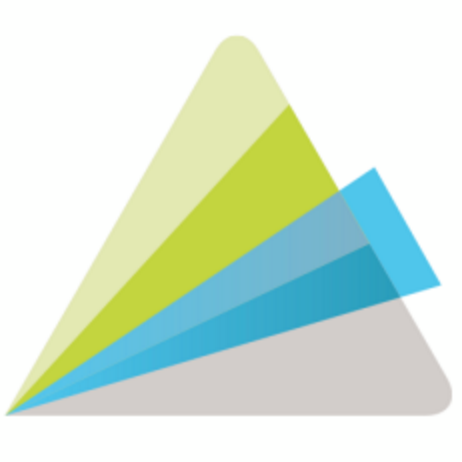 Animoto is looking for a Product Designer to help lead the design of our online video creation tools. You will work with a cross-functional team to ship elegant & thoughtful design solutions that help our users create best-in-class social videos. If this sounds like something you want to be a part of, & you fit the description below, we'd love to hear from you!